University of California Riverside – B.A. Angelo Z. Perillo is an associate attorney practicing in the San Diego office of Bremer Whyte Brown & O’Meara. 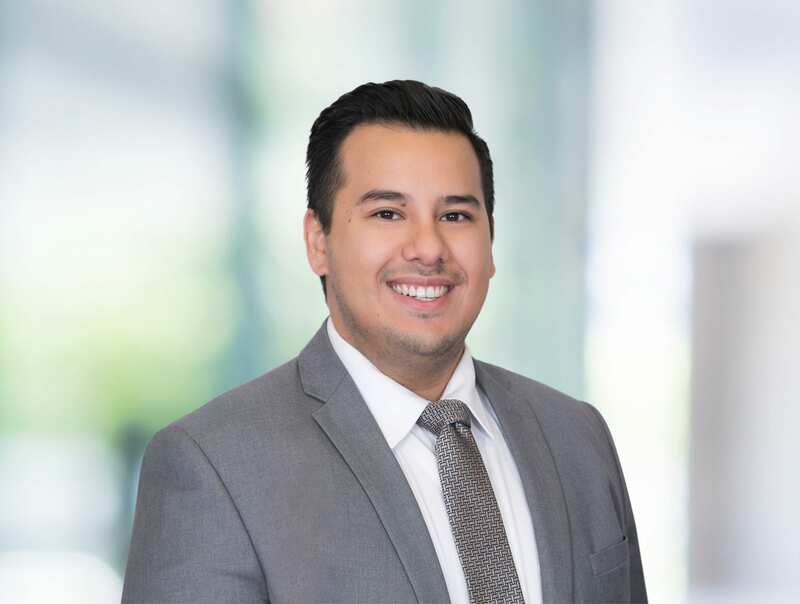 Mr. Perillo graduated from the University of California Riverside in May 2012, earning a Bachelor of Arts degree in Sociology, with an emphasis in Law and Society. He graduated from Thomas Jefferson School of Law in May 2016 and was admitted to the California Bar in June 2017. During law school, Mr. Perillo was heavily involved in the Student Bar Association where he served as President, Treasurer, and American Bar Association representative. Prior to becoming an associate, Mr. Perillo started as a law clerk for Bremer Whyte in August 2015 gaining extensive litigation experience in a variety of complex civil matters involving general liability defense, construction defect, intellectual property, homeowners’ associations, businesses, and commercial defense. In his free time, Mr. Perillo enjoys hanging out with his English Chocolate Labrador, cooking, traveling, and following sports.